Spyker is a famous brand when it comes to making cars, race cars mostly, but they managed to enter the mobile phone industry last year, when the showed an iPhone clone at Mobile World Congress. Their first handset was quite hot and now Spyker is at it again, getting ready to release a bunch of new phones that will probably get featured at MWC 2009. 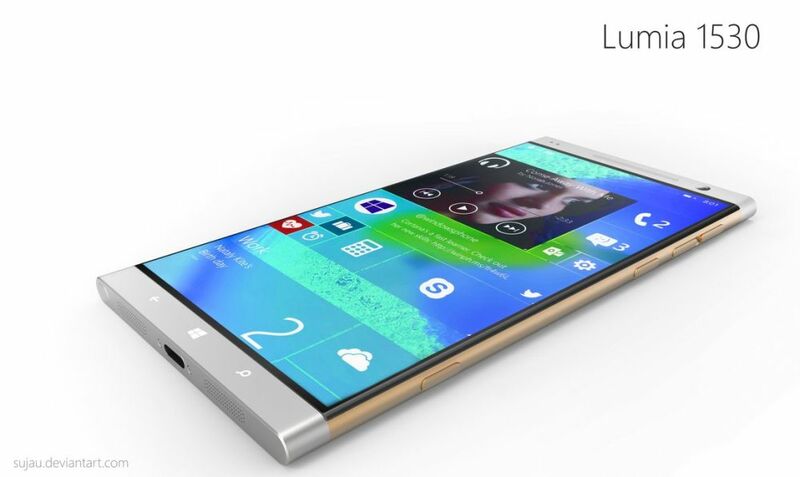 The phone above reminds me of Nokia 8800 so it’s probably going to be a luxury device with a pretty decent camera. The slider below looks like a mid-end device, or even a low-end one, contrasting with the first one and I have to say that the “Spyker” etching beneath the screen is a pretty bad idea and proof of bad taste.